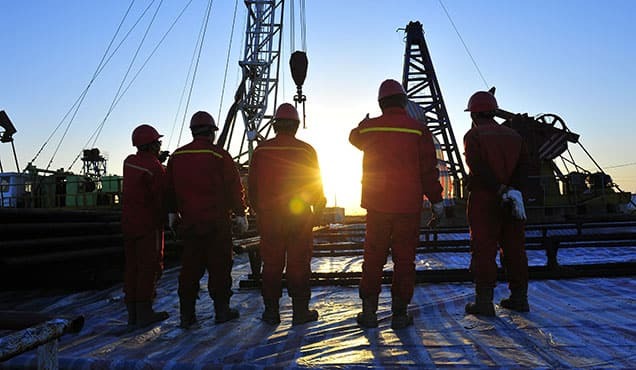 Into Africa: What is the outlook for M&A activity in sub-Saharan African dynamic downstream oil sector? Sub-Saharan Africa has generated intense interest since the turn of the millennium as investors and governments increasingly focus on the region's growth potential. International players in various industries have looked to carve themselves a share of the region's growth - including in infrastructure development, FMCG, telecoms - and the downstream sector has been no exception. Sub-Saharan Africa is experiencing high demographic growth combined with some of the world's highest GDP growth rates in many of its markets. As populations grow both in size and wealth, and as fuel-intensive sectors like extractive industries expand, oil product consumption rises. Twice as many barrels of refined products were consumed in 2017 than in 2000. And sub-Saharan Africa is expected to experience the fastest long-term refined product consumption growth in the world. In the face of such growing consumption needs, local refining production has failed to keep pace over past decades. 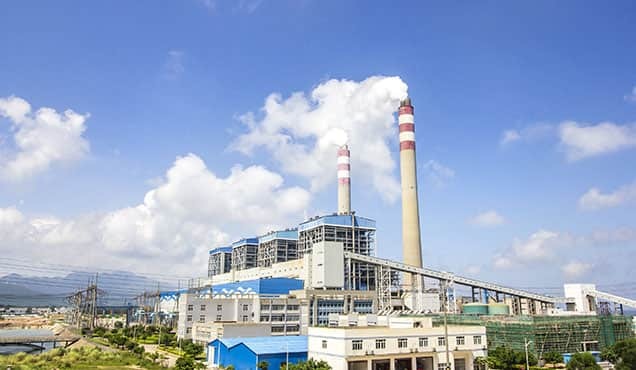 Going forward most refineries' output will continue to suffer from poor maintenance, difficulties sourcing feedstock, financing issues and competition from global refining hubs. As a result, the region's supply gap has widened and its deficit is forecast to reach 2.85 million b/d by 2040, more than double current levels. 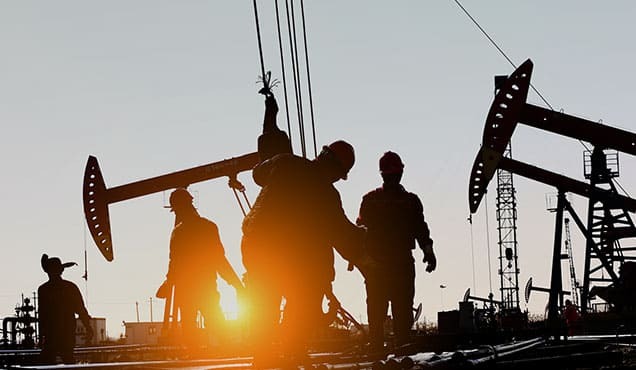 With increasing import requirements, sub-Saharan Africa has been attracting interest from downstream players looking to supply the region and capture a share of growing oil product sales. Merger & Acquisition (M&A) activity received a boost in the mid-2000s with the start of Anglo-Saxon majors' exit from virtually all sub-Saharan African markets. 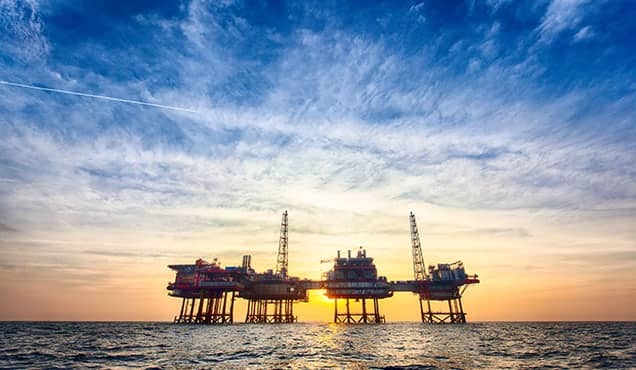 At a time of soaring crude prices, BP, Chevron, ExxonMobil, and Shell started divesting downstream assets to refocus their operations on upstream activities. Local and international players identified these large asset sales as opportunities for external growth and M&A activity took off in 2005 with Total's acquisition of 14 ExxonMobil affiliates. Regional Oil Companies (ROCs) followed suit with purchases until 2011, before quasi-traders became the main buyers in the region. Beyond a common desire to expand, the motivations driving these acquisitions were varied. Total's purchase of ExxonMobil assets consolidated its position as a market leader on the sub-Saharan African downstream. Overall, however, the French company largely adopted an opportunistic approach and did not shy away from selling hard-to-operate affiliates when beneficial. Such considerations led to the sale of Guinea Bissau, Burundi and Rwanda to Engen in 2008 for example. ROCs' interest in majors' assets lied in their ambition to expand regionally beyond their core markets. Through these acquisitions local companies built large portfolios in their supply zones and beyond. Thus, Corlay, an Ivorian-Nigerian ROC, bought Chevron's West African portfolio in 2008. Similarly, in 2010, many of Chevron's Southern African assets went to Engen, the Malaysian-owned but South Africa-based ROC. Quasi-traders were the last main buyers to enter sub-Saharan Africa. In 2010, Puma Energy took over five BP affiliates, and between 2011 and 2013 Vivo Energy acquired as many as 13 Shell positions. 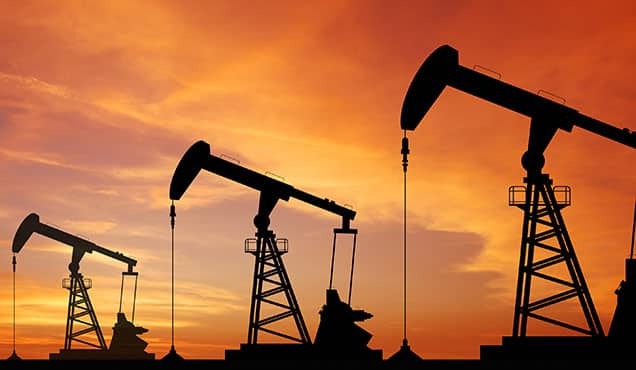 Indeed, as trading margins tightened during a period of low oil price volatility and increased competition, trading houses started looking to diversify revenue sources and secure volume outlets by expanding further downstream. Sub-Saharan Africa fit quasi-traders' bill well since the region's import-dependent growth allowed them to leverage supply-trading operations. In 2018, however, transaction patterns started shifting as a new set of sellers emerged. The region experienced a boost in transaction activity as several ROCs divested massively. Most of these regional companies had failed to build scale in markets outside their traditional supply zones. And many of them had to weather tough financial setbacks in the second half of the 2010s. In 2018, stuck between a rock and a hard place, they became the main sellers on the sub-Saharan downstream. Notably as Engen ceded most of its International Business Division (IBD) to Vivo Energy and as KenolKobil entered final negotiations to sell its assets to Rubis. 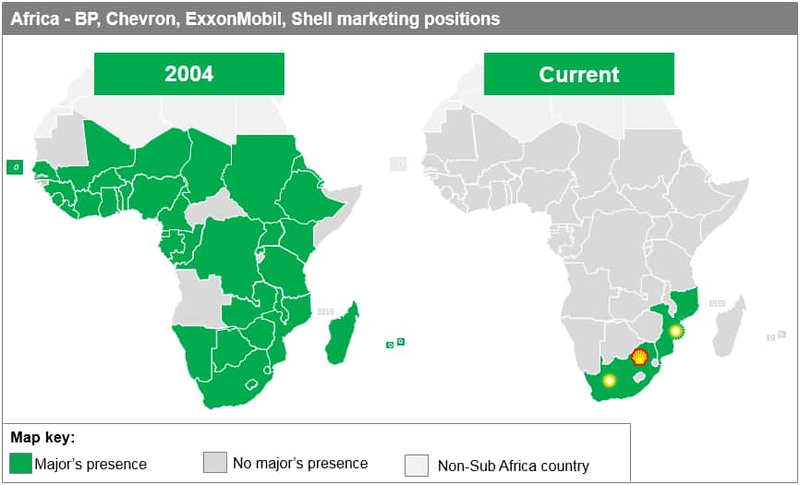 This past year's other M&A novelty was Chevron's exit from South Africa and Botswana. The California-based company was the first major to exit this material market of 525,000 b/d and opened the door to trading house Glencore. 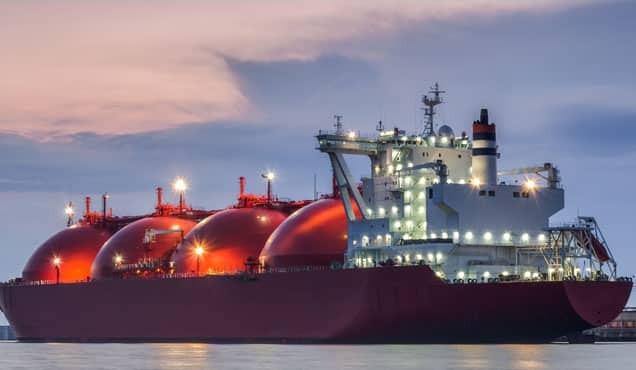 The high price tag of US$1.2 billion for Chevron's 820 retail sites and 100,000 b/d refinery in Cape Town could tempt Shell, BP and Engen to finalize their downstream rationalization by fully exiting the continent. Looking forward, IHS Markit expects quasi-traders to remain the leading buyers of sub-Saharan African retail assets. We also expect purchases by Total to continue on an ad hoc basis. New players could also enter the stage, including large state-owned companies from the Middle East or Asia. 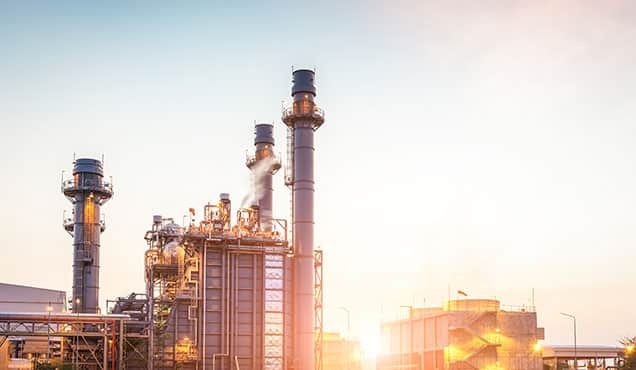 South Africa, in particular is expected to be the theatre of significant transaction activity as Anglo-Saxon majors and several ROCs remain in control of coveted downstream assets. 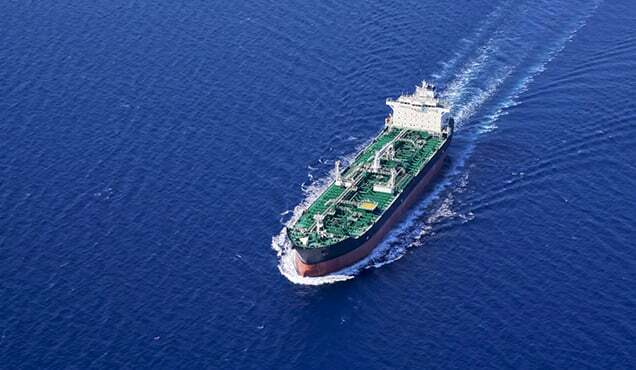 Alongside these large potential acquisition targets, small and medium-size independents as well as some NOCs, are increasingly expected to start fuelling longer term M&A activity in the sub-Saharan African downstream. Our exerts assess the progress towards a circular economy and the impact of evolving government policies and regulations, consumer preferences, and underlying megatrends.